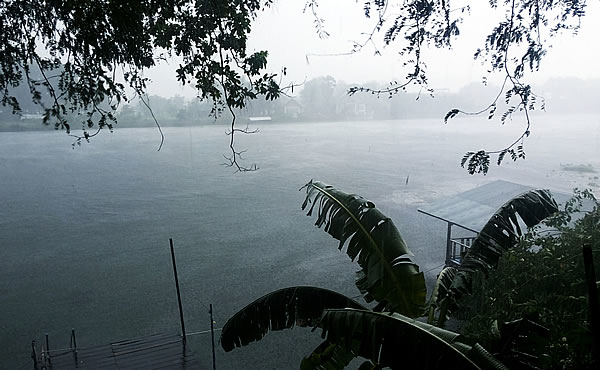 Taken from the lookout at Samet Nang Chi, October 2016. Nikon D5200, f/13 ISO800. 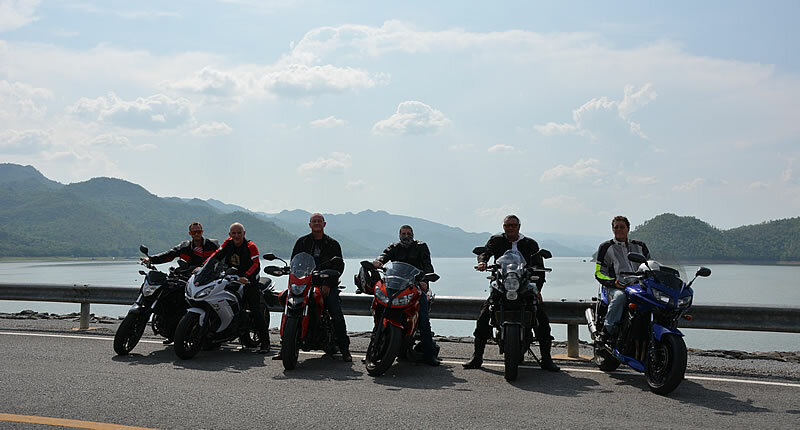 Crossing the Tengger Caldera just after sunrise, April 2016. 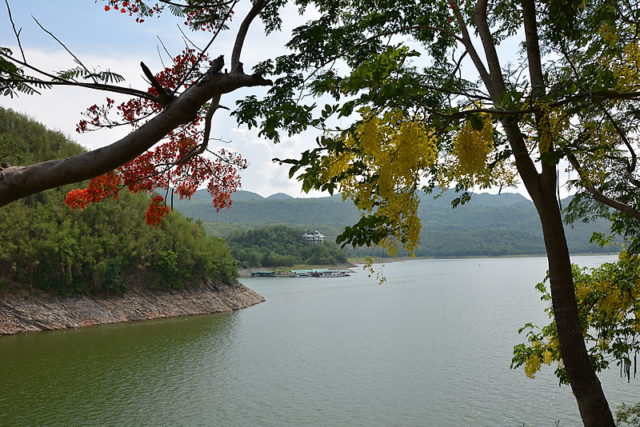 Nikon 5200, f/6.3 ISO100. 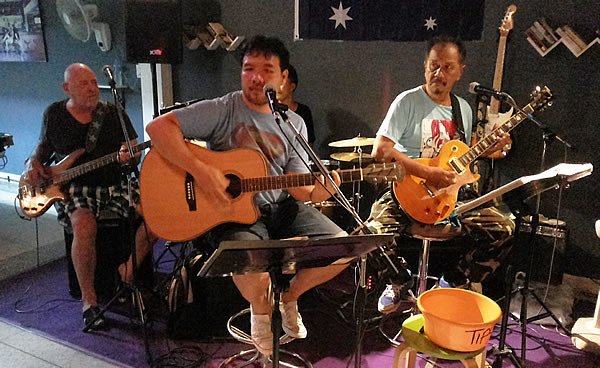 Taken at sunset on Tanjung Aru beach, March 2015. Nikon 5200, f/5.6 ISO100. 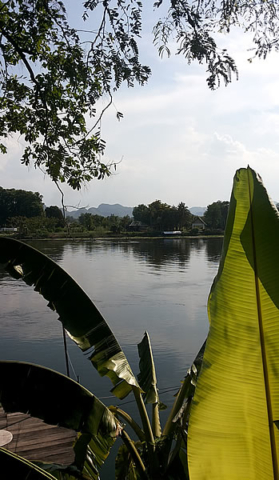 Reflections from the river after sundown, October 2012. 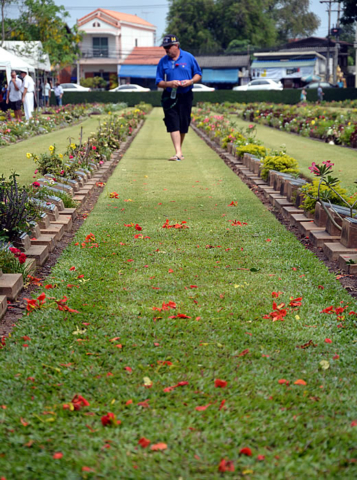 Nikon D70s, f/3.5 ISO400. Taken from the top of the Buledi Pagoda, August 2014. 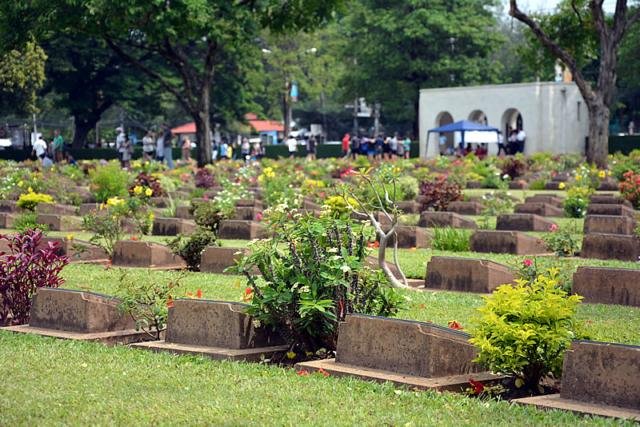 Nikon D5200, f/4.8 ISO1000. 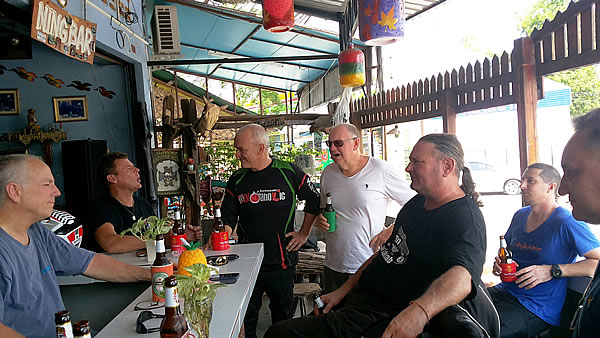 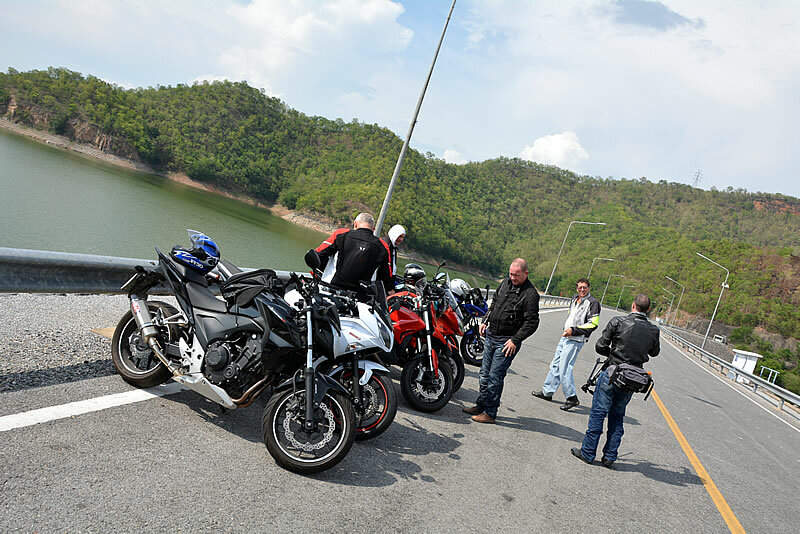 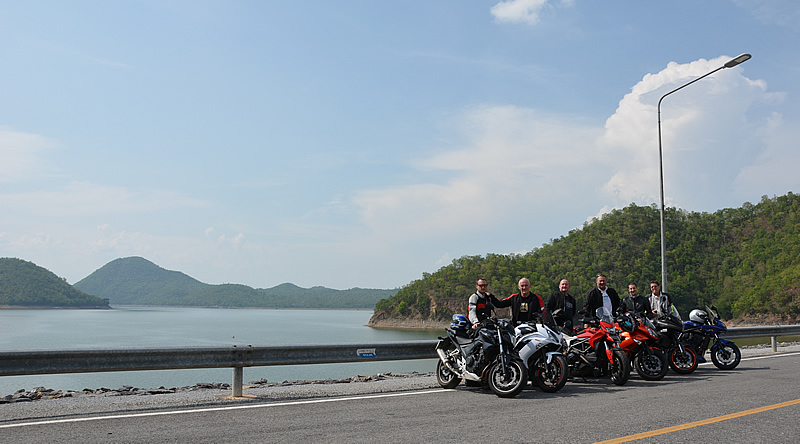 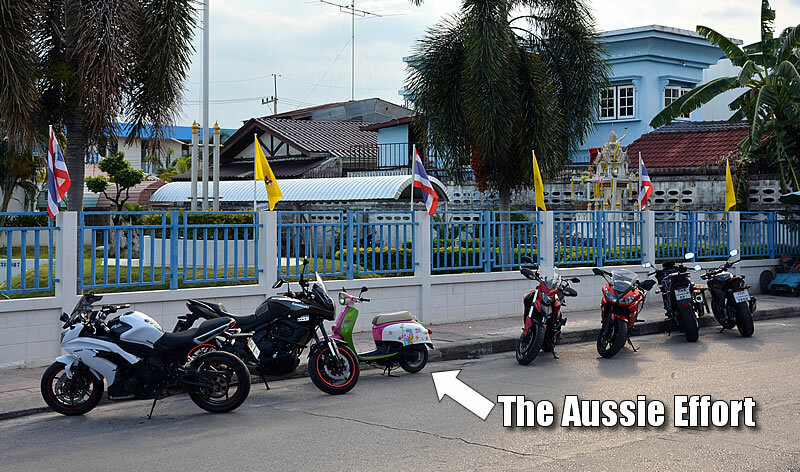 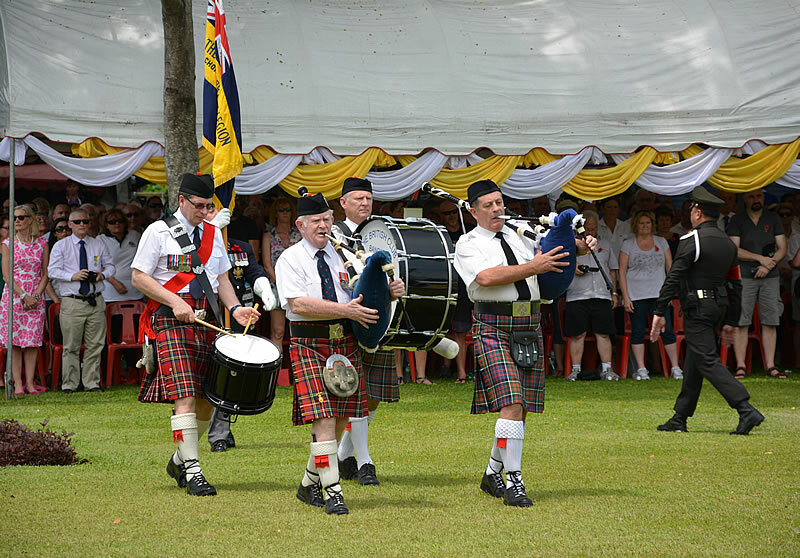 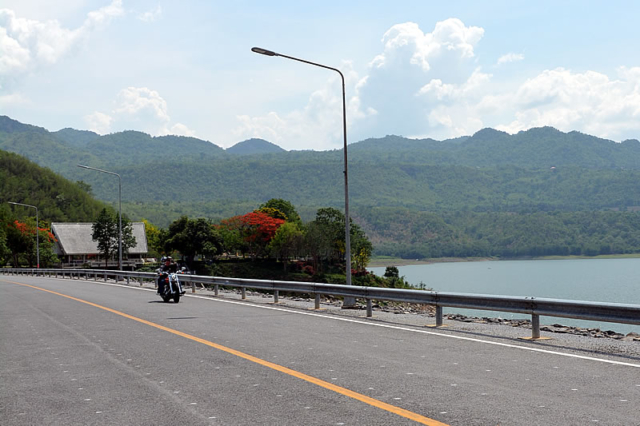 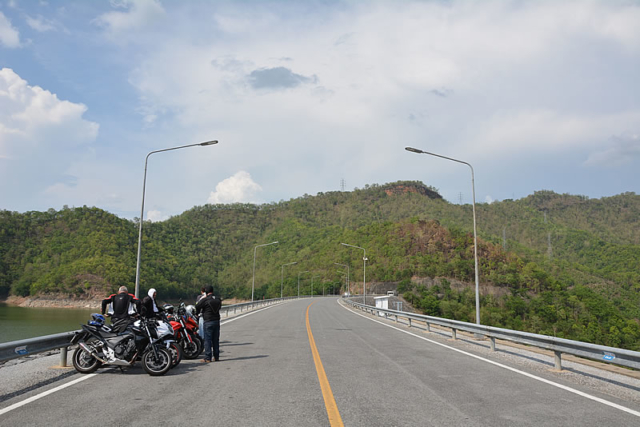 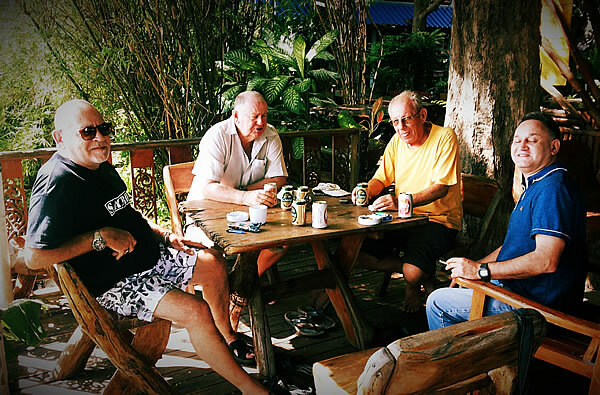 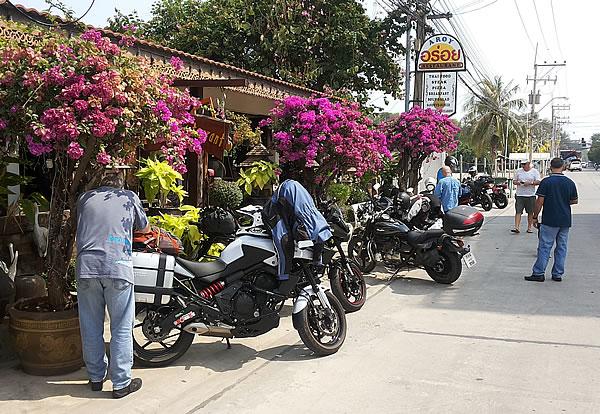 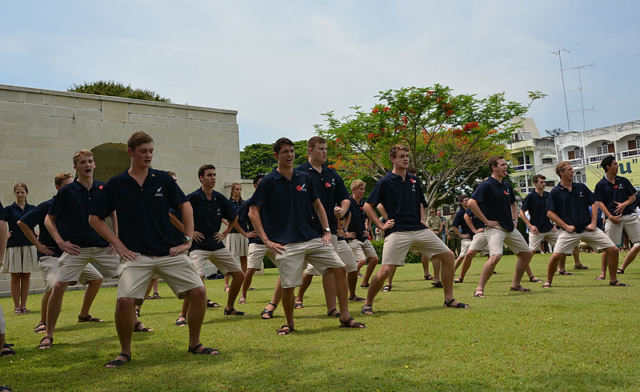 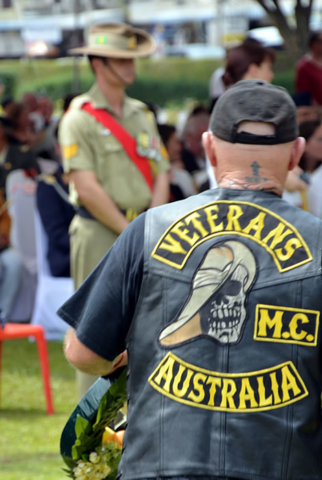 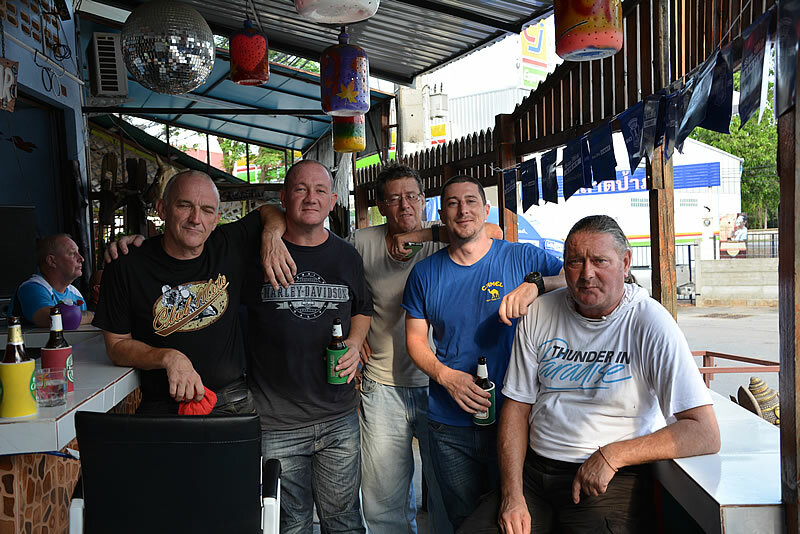 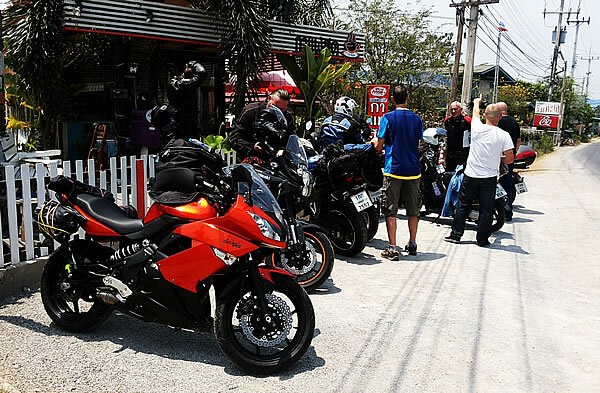 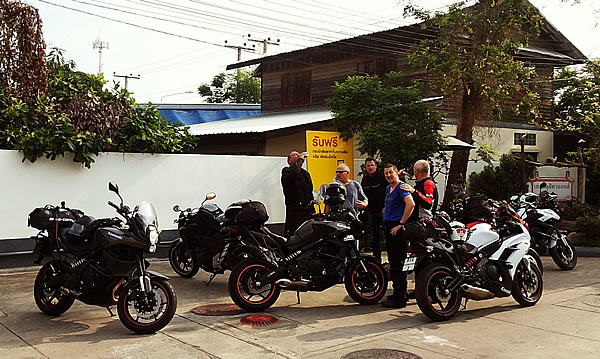 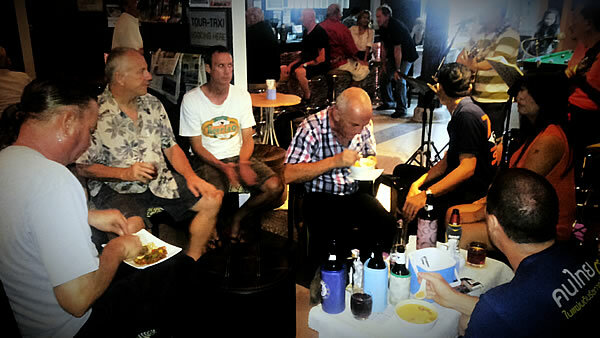 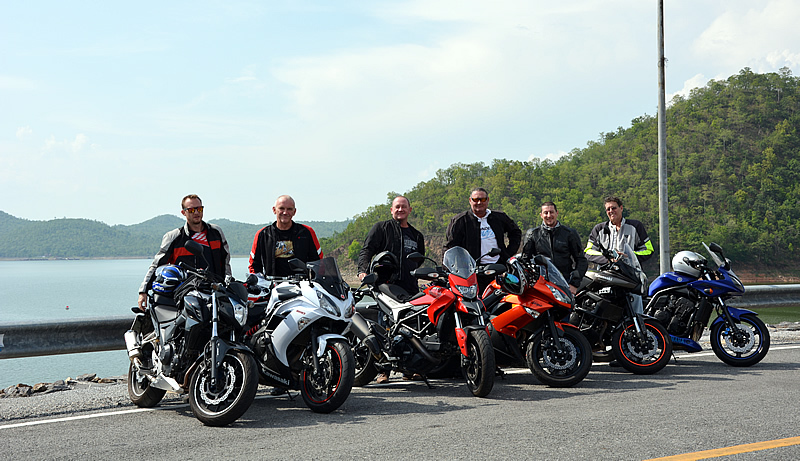 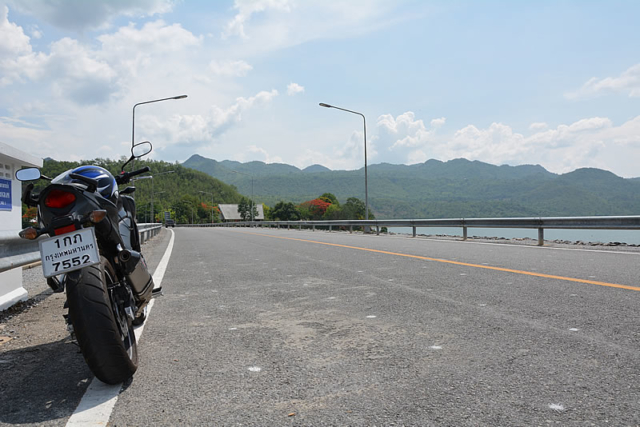 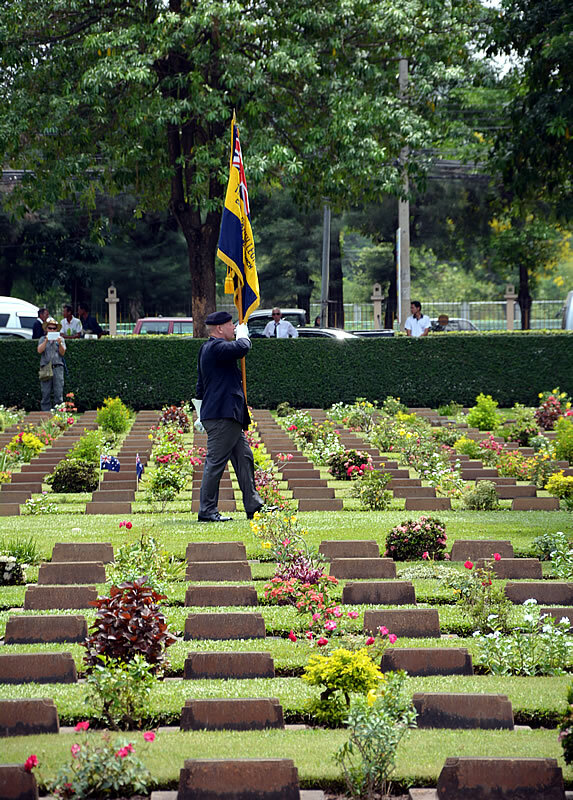 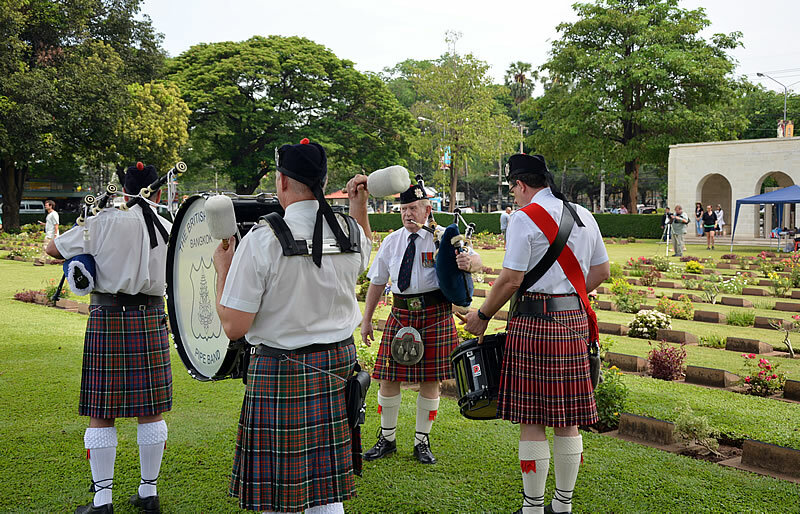 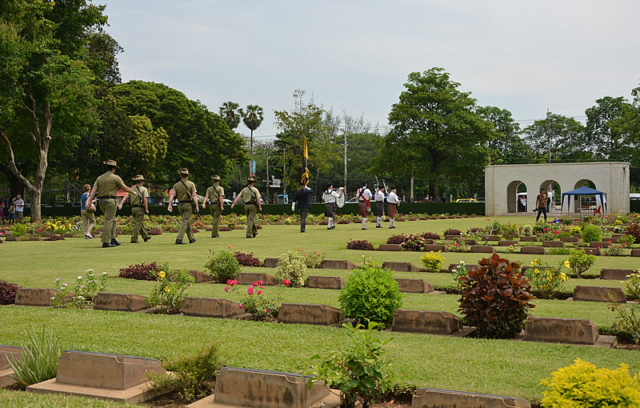 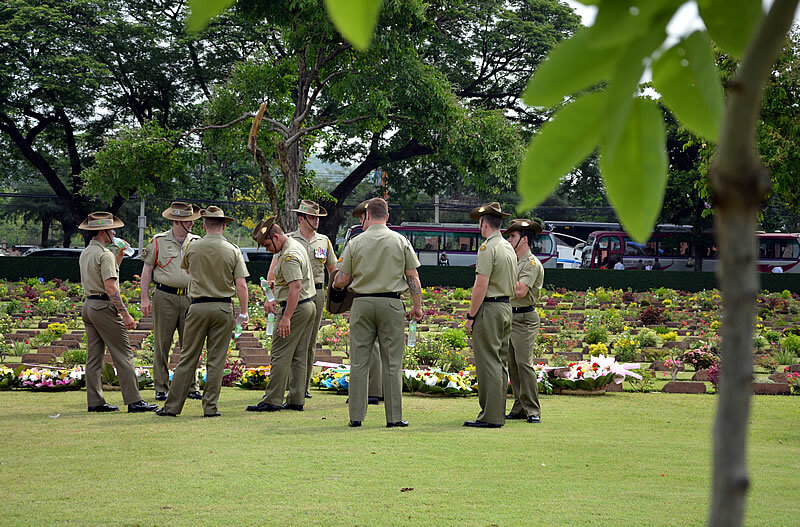 To commemorate ANZAC day on April 25th eleven riders journeyed to Kanchanaburi to spend a couple of days there. 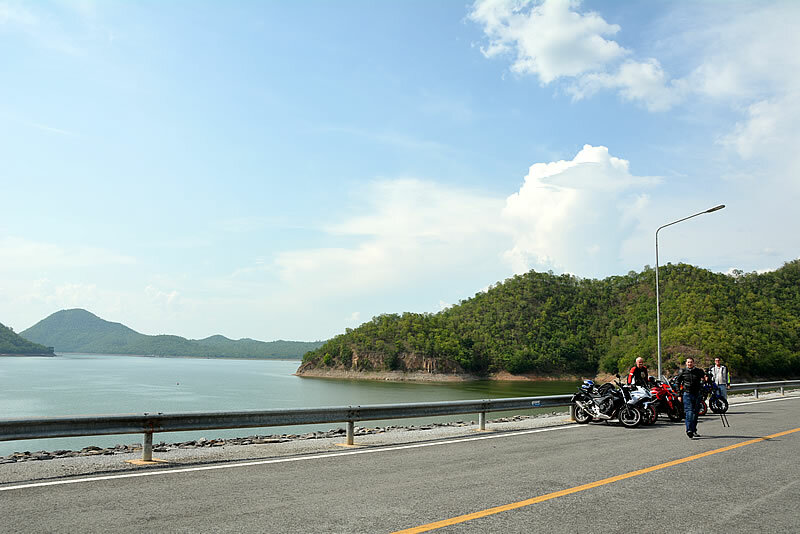 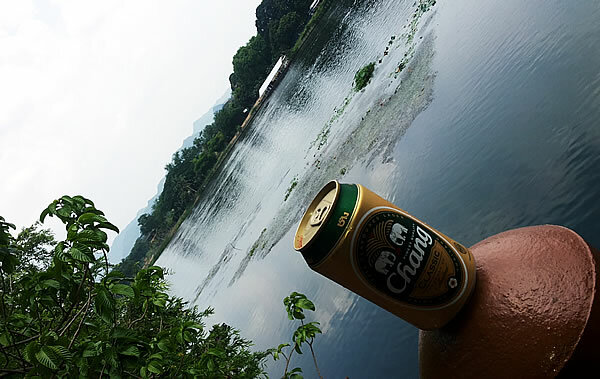 To avoid Thailand’s treacherous highways we took the back roads along the coast and through the salt flats, then across country from Ratchaburi, via Chom Beung to Kanchanaburi. 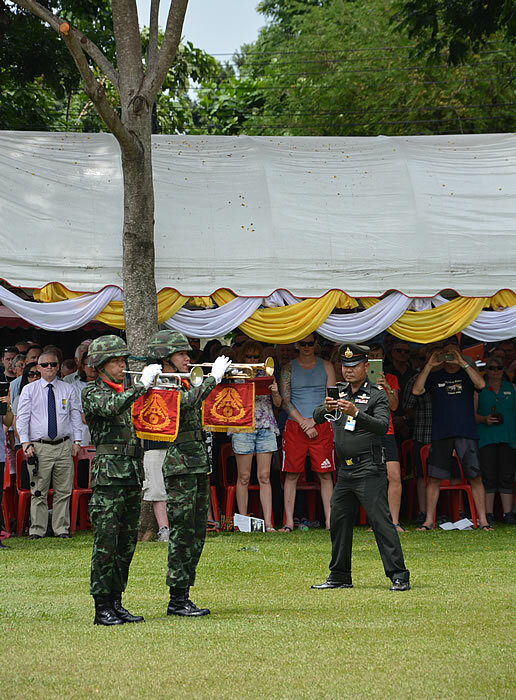 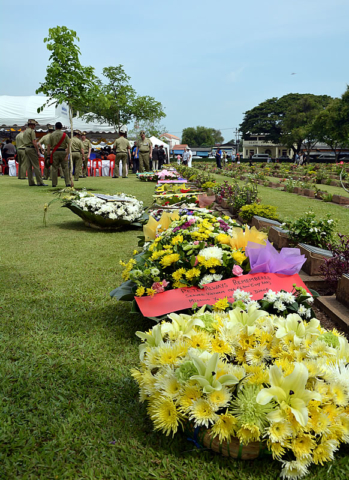 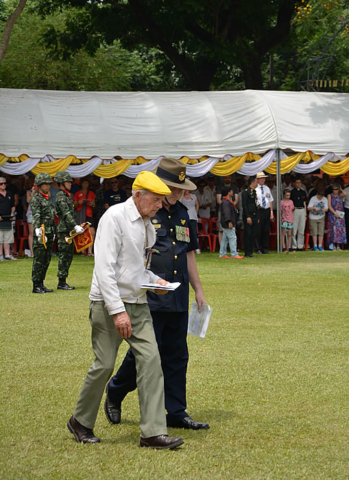 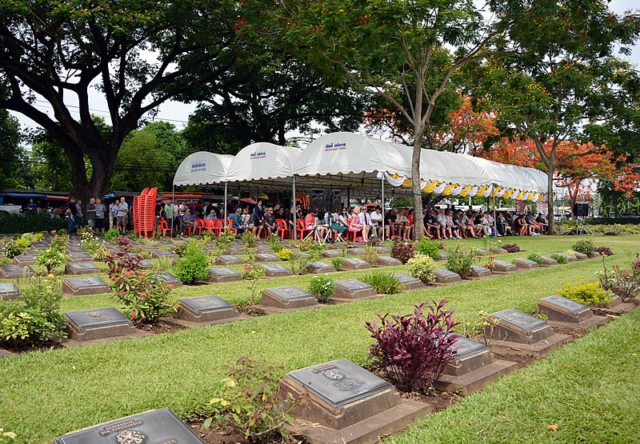 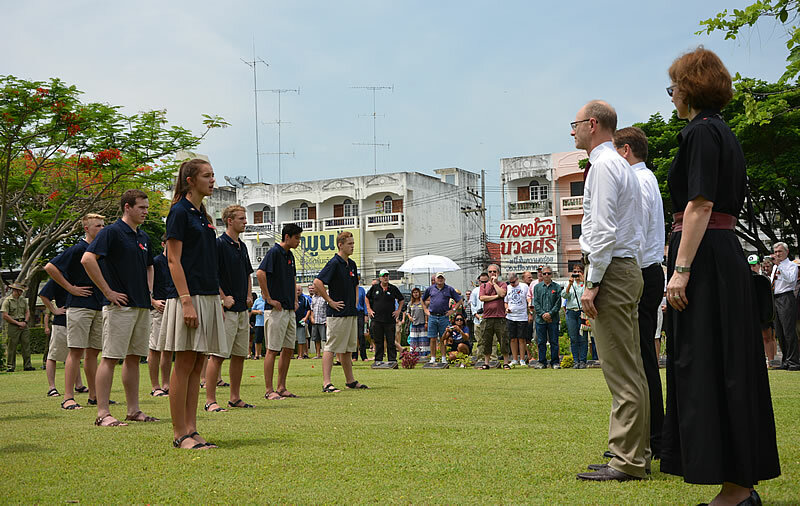 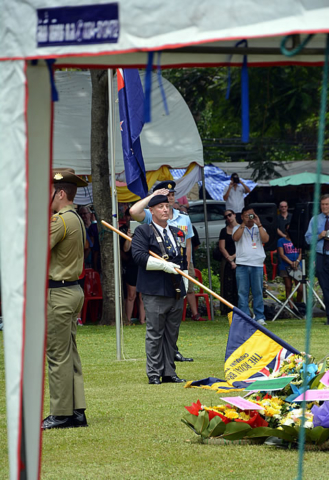 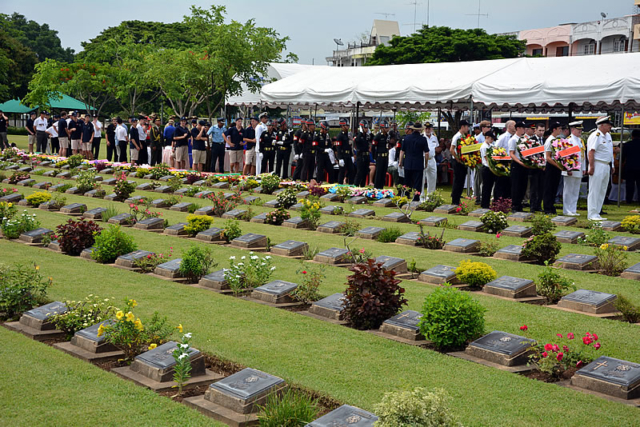 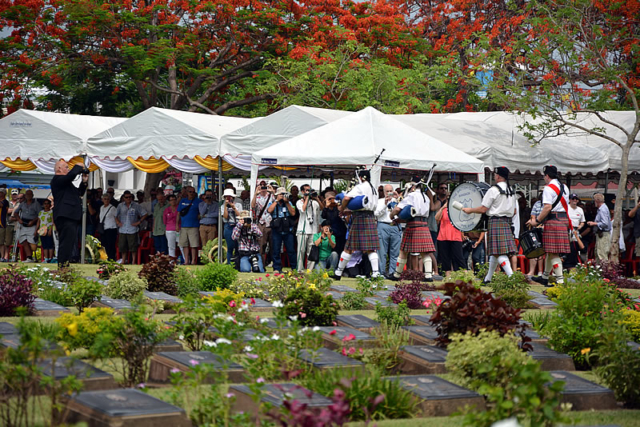 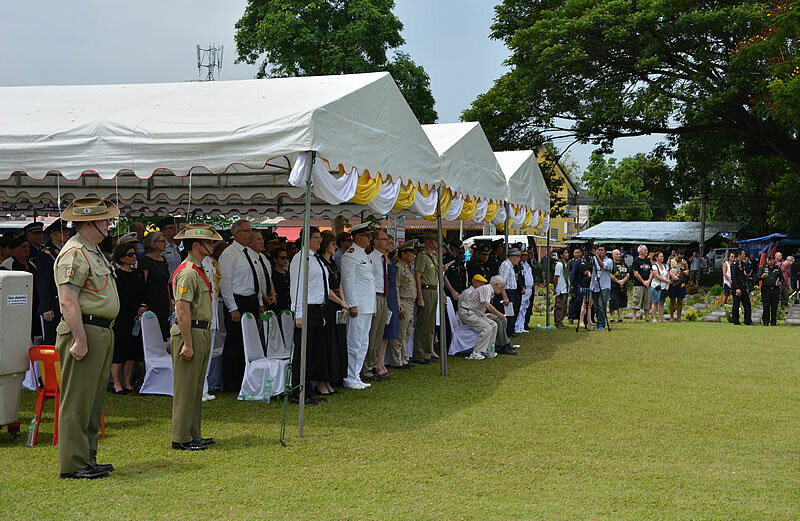 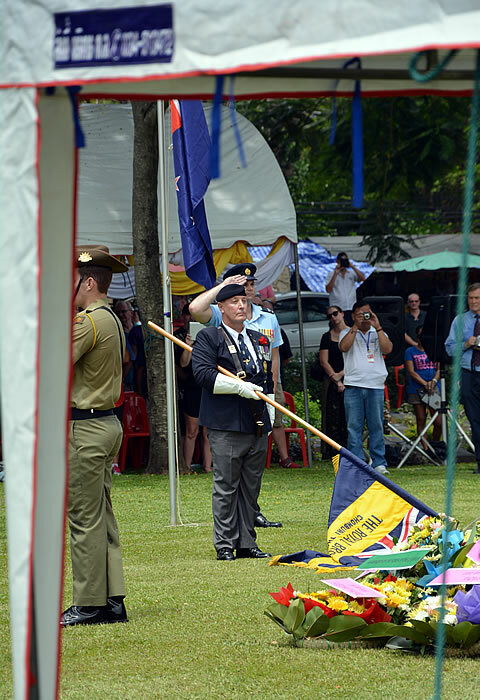 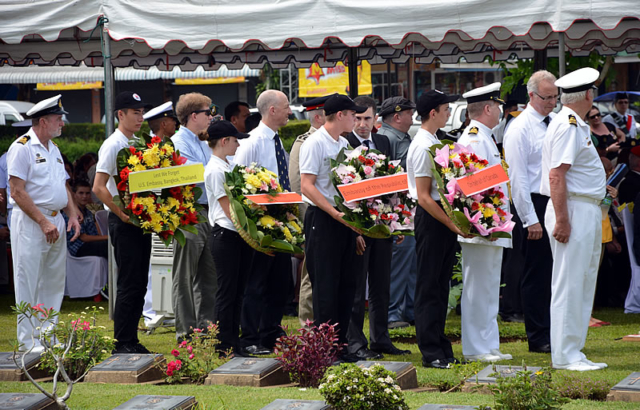 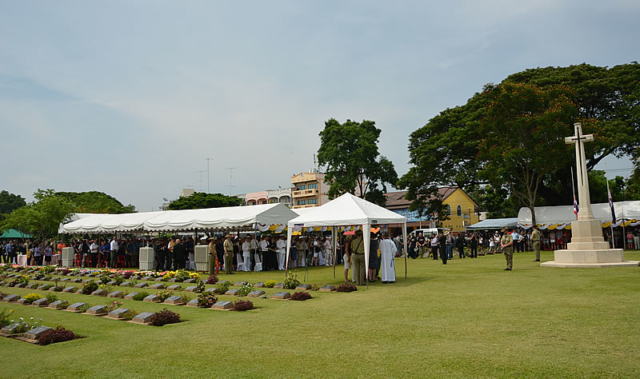 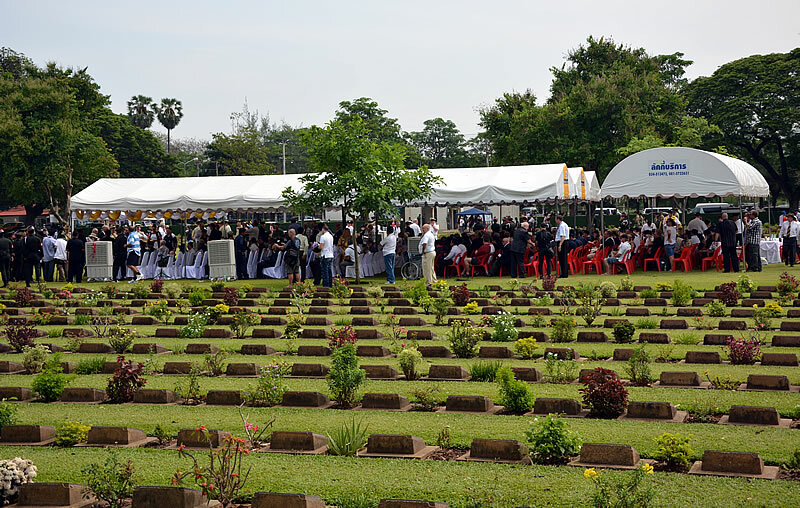 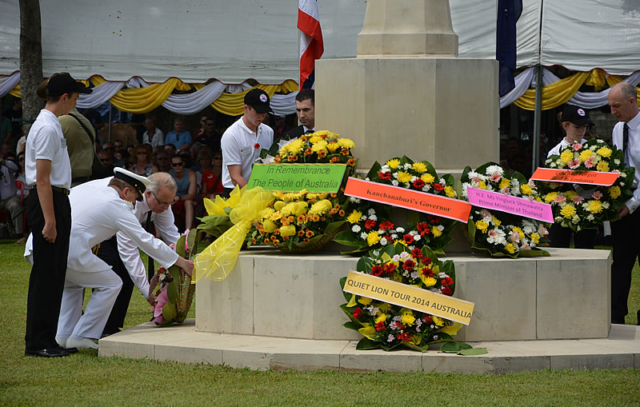 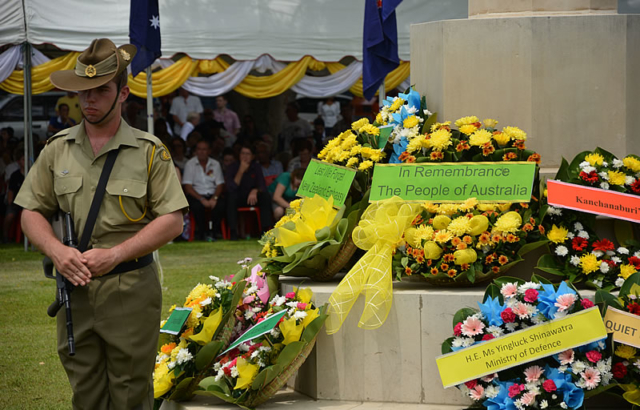 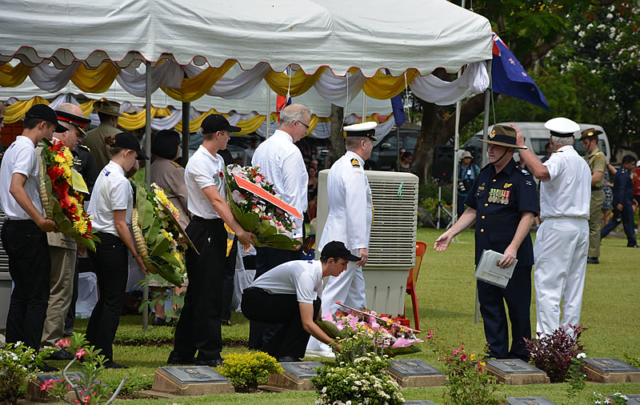 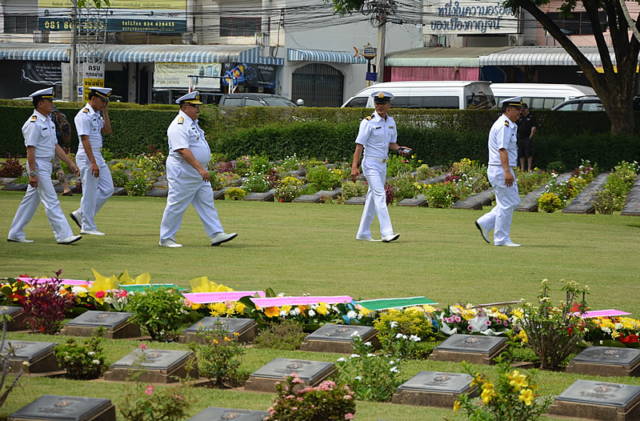 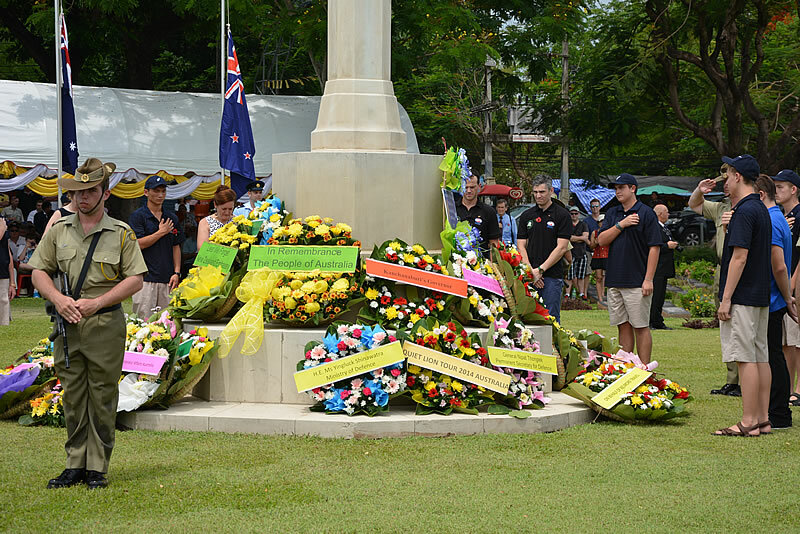 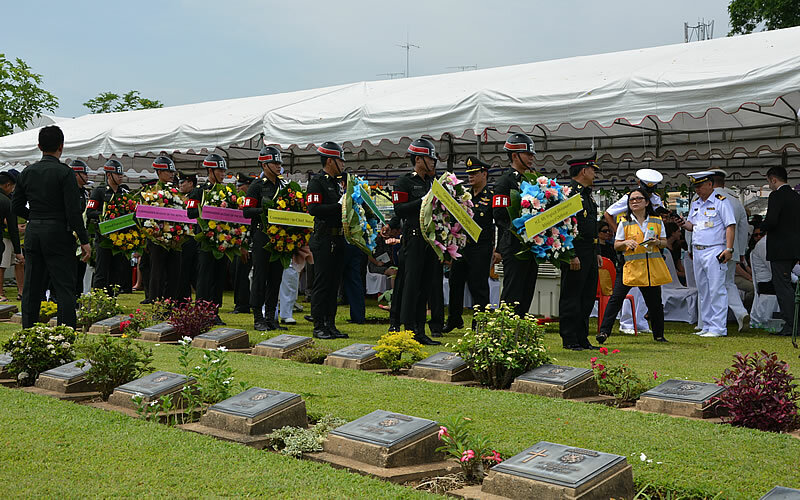 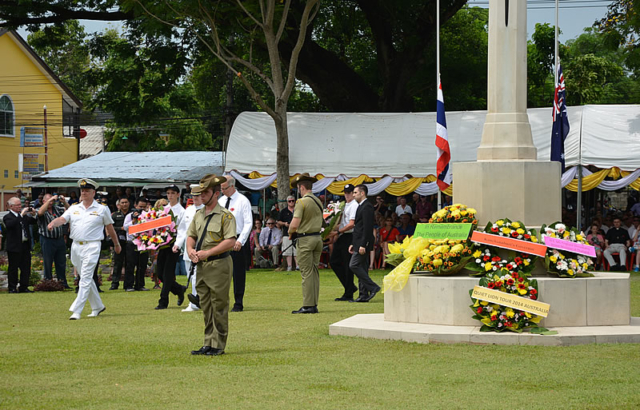 The town was filling up as Aussies and Kiwis from across Thailand converged to pay their respects to the thousands of POWs that died constructing the death railway from Burma to Thailand under the occupation of the Japanese in WWII. 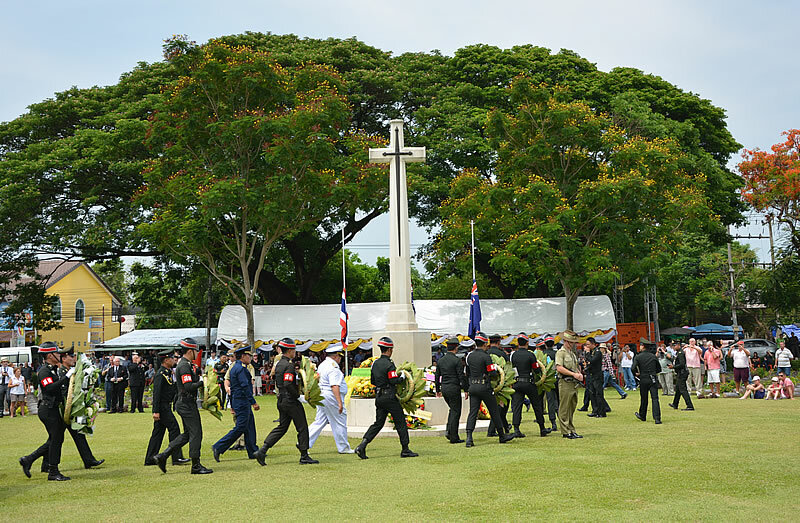 The service at the war cemetery was a moving experience as dignitaries, families and veterans laid wreaths and remembered lost ones. 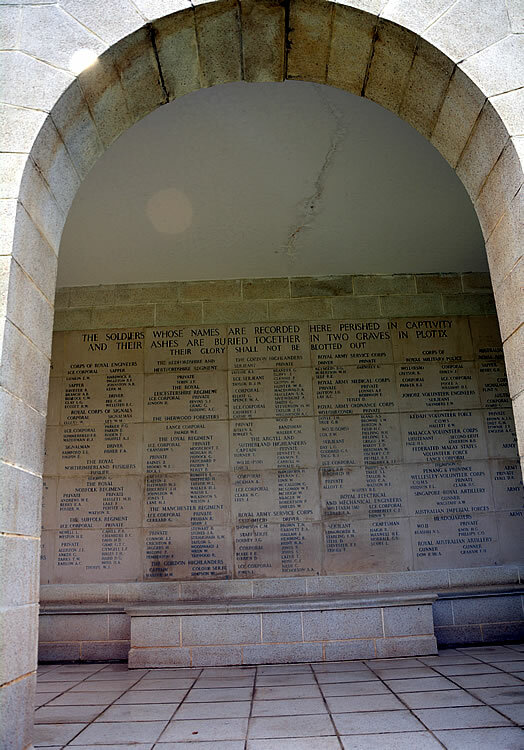 The temperature was noted at 41 degrees and I couldn’t imagine what it would have been like for the POWs working on the railway in this heat, all I had to do was wander round and take photos. 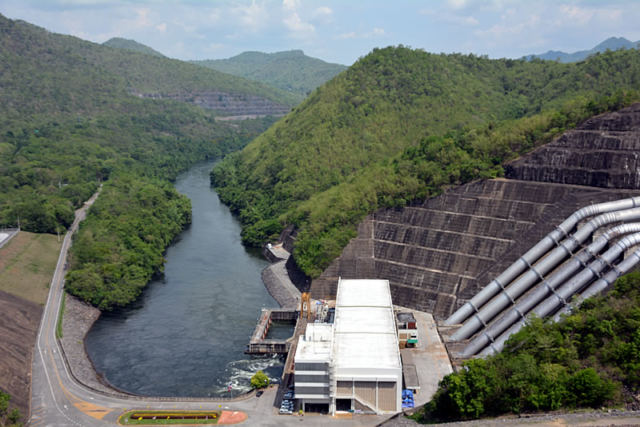 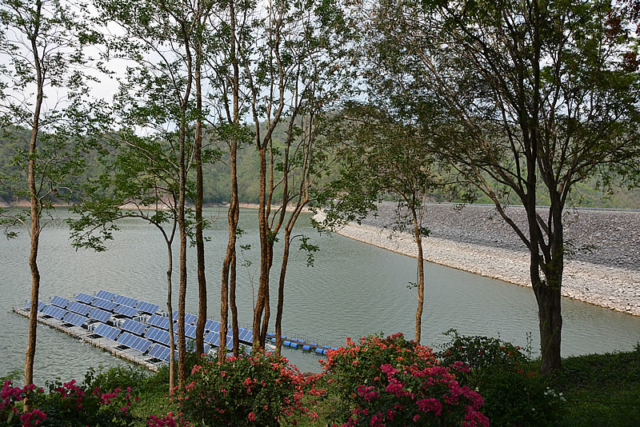 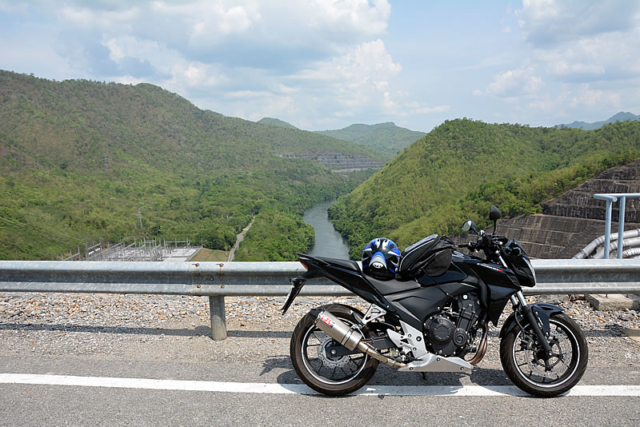 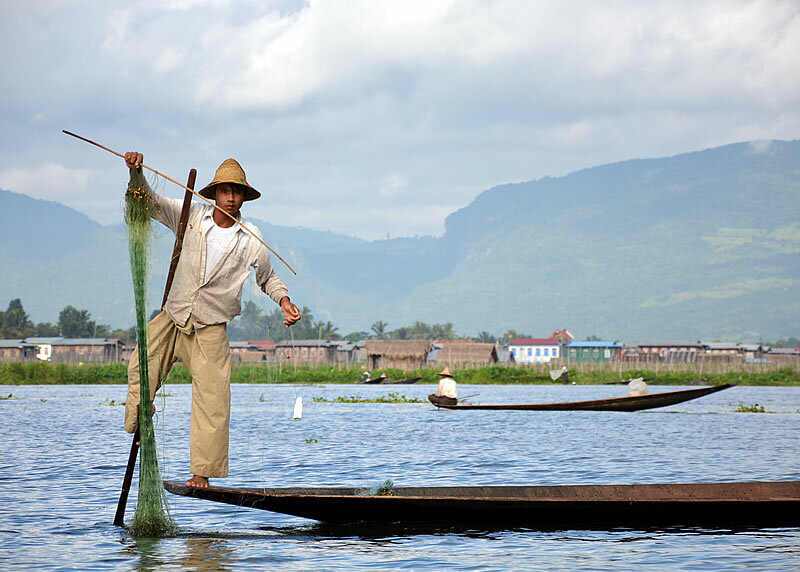 Later that day we rode north along the river into Si Sawat district and the Srinagarind Dam. 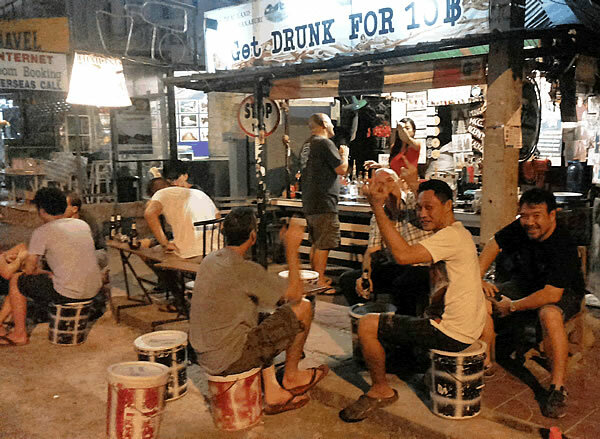 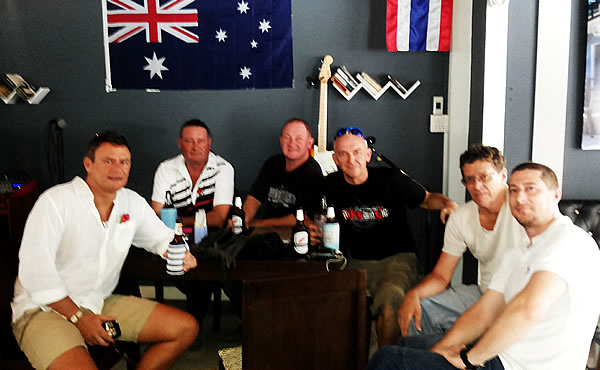 Later than afternoon and evening we enjoyed some Aussie hospitality and a few cold ones. 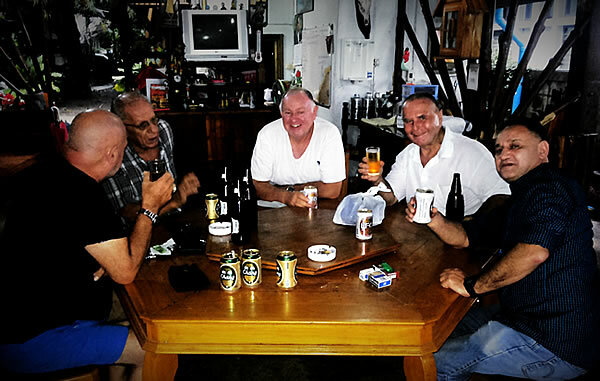 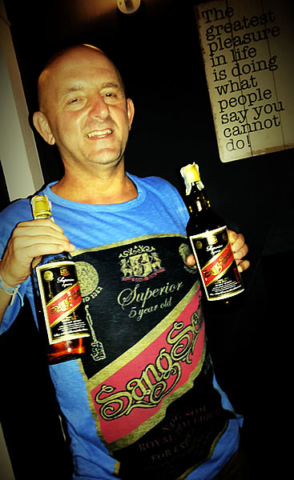 Thanks to Michael, Mr Mike, JJ, Pat, Fraser, Steve, Phil, Mark, Liam and Tom, the ‘Sons of Arthritis’, for making this ride possible – and of course Greg and Jarvis who came in a truck with a Fino!